The LORD is God--there is none other besides Him. It means there is no other besides Him. The challah book I use* that my sister gave me as a present has a section called "Challah Meditations" that comes after the recipes. One of the meditations is these words! 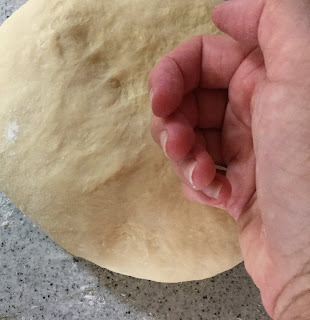 I liked the idea she shares of meditating on God's word when making the challah, and started saying those words, Ein Od Milvado, when I knead the dough. But I hadn`t realized exactly where in the Torah it came from until I was reading in the weekly portion and noticed them (Deuteronomy 4:35) when I heard them spoken! Out of many words that I didn't understand, at once I heard those words! 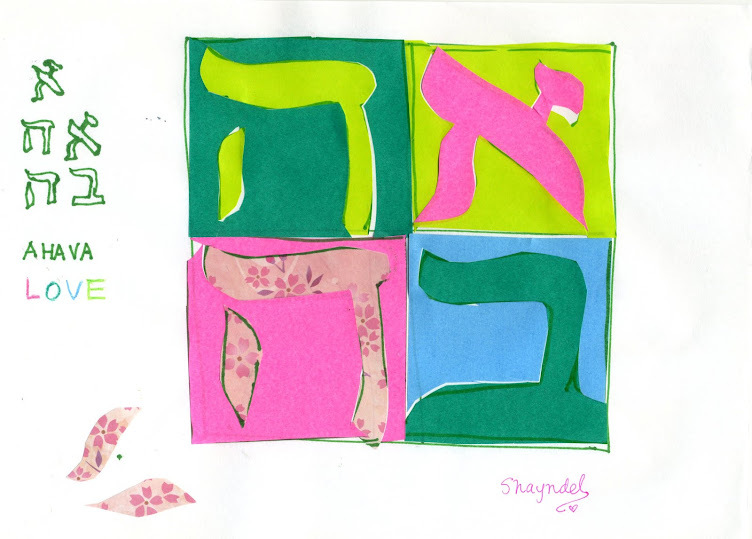 I love this meditation and it makes the challah making time a special time to focus on the LORD and to meditate on His word and on Him as we prepare for the Shabbat. Another scripture that she mentions as part of this meditation is from Isaiah 11:9. This one I say in English! as the waters fill the seas. These words then stay with me like waves through the week. Lord there is none like You. You are the only source and the Oneness of all creation and all sustenance. Thank you Sandi. You too! Everything we do, if we do it with love it can be a source of meditation, relaxation, healing. Breadmaking is definitely one of those things. I like the idea of 'ein ish milvado' as a kind of mantra. Appreciate your comment Duta and about doing things with love. Glory to God, the source of that love! !